Dairy farmers across the Far North will be given a fair go for the first time in more than eight years as one supermarket chain puts an end to the $1/L price. DAIRY farmers across the Far North will be given a fair go for the first time in more than eight years as one supermarket chain puts an end to the $1-a-litre price war on milk. From today, $1-a-litre milk will be axed from Woolworths stores across the country. Two and three-litre varieties of Woolworths branded fresh milk will now sell for $2.20 and $3.30, respectively. As the price change goes national, it will deliver higher milk prices to more than 450 Australian dairy farmers supplying into Woolworths-branded fresh milk. 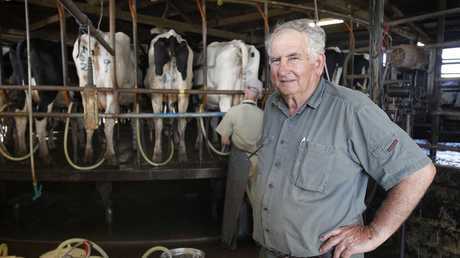 Atherton Tablelands dairy farmer Frank Gallo praised the move, saying the price increase was long-awaited by the industry. Milking about 350 cows twice daily on his property at East Barron, Mr Gallo supplies to Dairy Farmers in Malanda, which supplies to the major supermarket chains. He also owns Gallo's Dairyland, producing his own cheese and chocolate. "It's really good news to hear, I'm very pleased about it," Mr Gallo said. 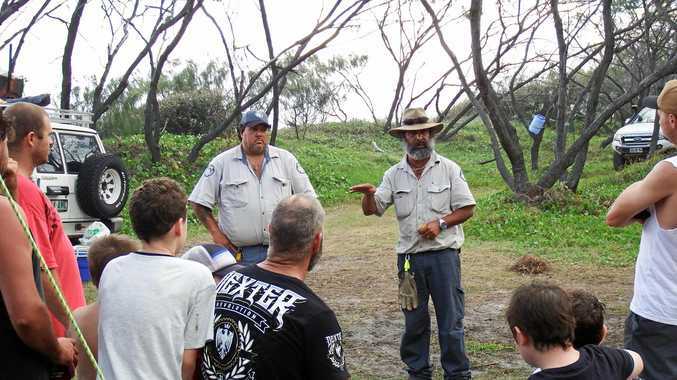 "If they won't wake up, there won't be any farms left on the Tablelands. "Trying to produce milk at $1 a litre is not sustainable. "All the costs have gone up, and if the price of milk doesn't change, we can't survive. "The cost of feed has also gone up dramatically … and it's just getting worse." Australian Dairy Farmers chief executive David Inall said the move by Woolworths was a game-changer for the industry. "It is reassuring that Woolworths has committed to deliver the full 10 cent increase back to those farmers who supplied the milk into that product category," he said. "Removing $1 milk is, not just intended to restore farmers' financial confidence, but it will also boost confidence in regional communities and small businesses that rely on the industry." Evo Burger's Justin Timmer said he was excited about using locally produced milk for the store's popular milkshakes. 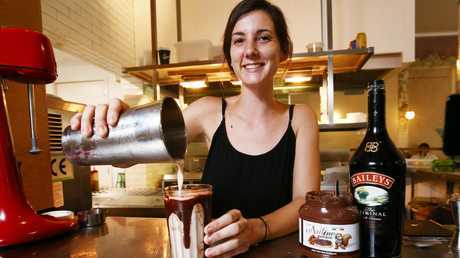 "Cairns is a hot place, so people really enjoy our milkshakes, they're always popular," he said. Minister for Agriculture David Littleproud has also welcomed the move, but says more can be done. 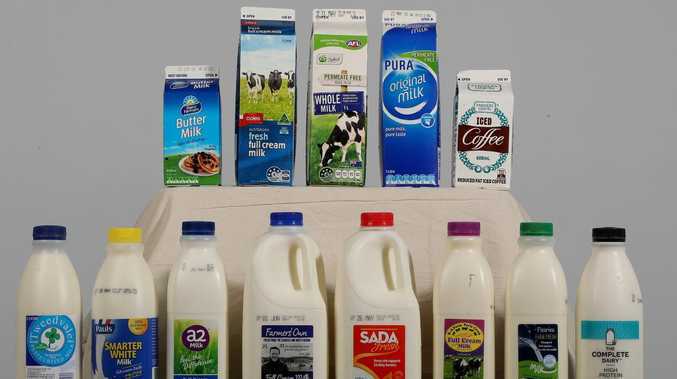 "All supermarkets should pay a fair price for all dairy - this includes cheese and yoghurt, not just fresh milk, which is a small fraction of the market." Breaking The crash happened on Old Gympie Rd in Tinana about 10.39am.